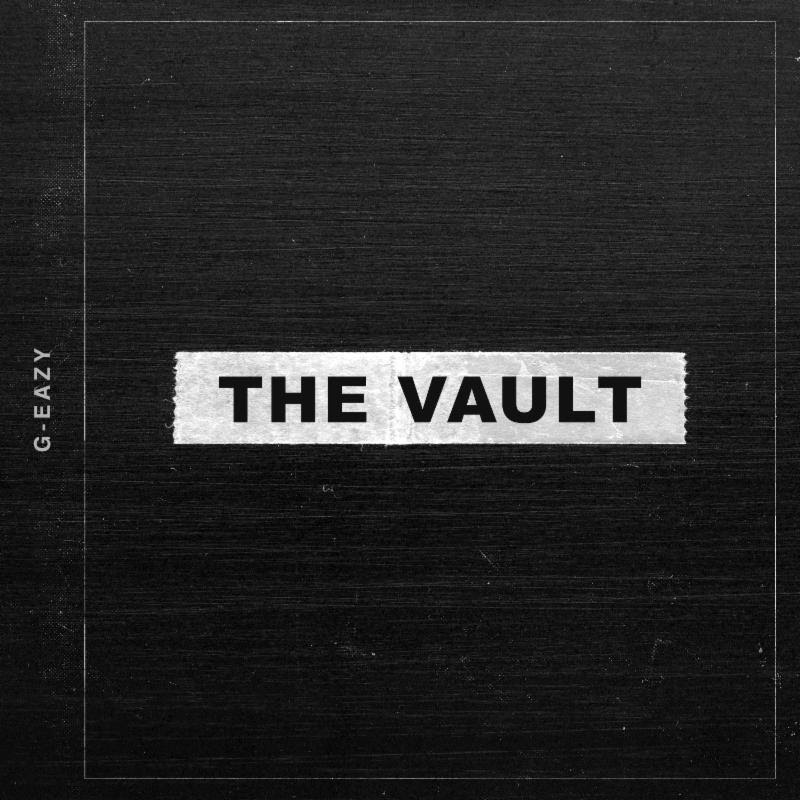 G-Eazy has just released three songs from The Vault collection today for his birthday. The Vault is comprised of both old songs that didn't make the album as well as new songs that did not make his most recent album The Beautiful & Damned. 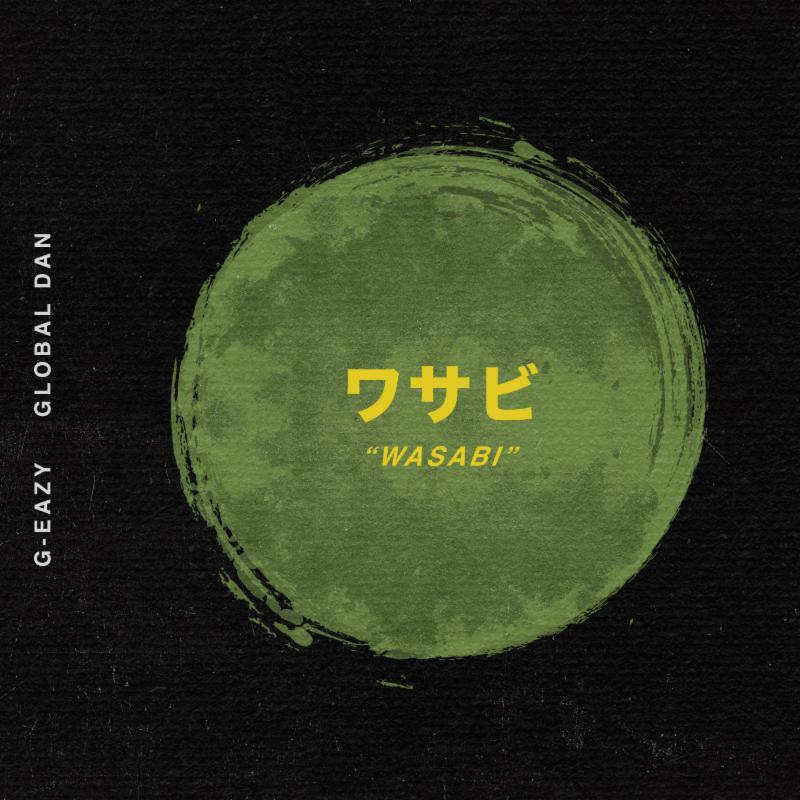 The song releases are the first solo material from Young Gerald since the blockbuster studio album arrived last year on RCA / BPG / RVG which is now RIAA Certified Platinum. The Beautiful & Damned boasts some of the biggest songs of 2017 including the RIAA Certified Triple Platinum "No Limit" feat. Cardi B and A$AP Rocky as well as the Platinum "Him & I" feat. Halsey which peaked at #1 on Billboards Mainstream Top 40 Chart. 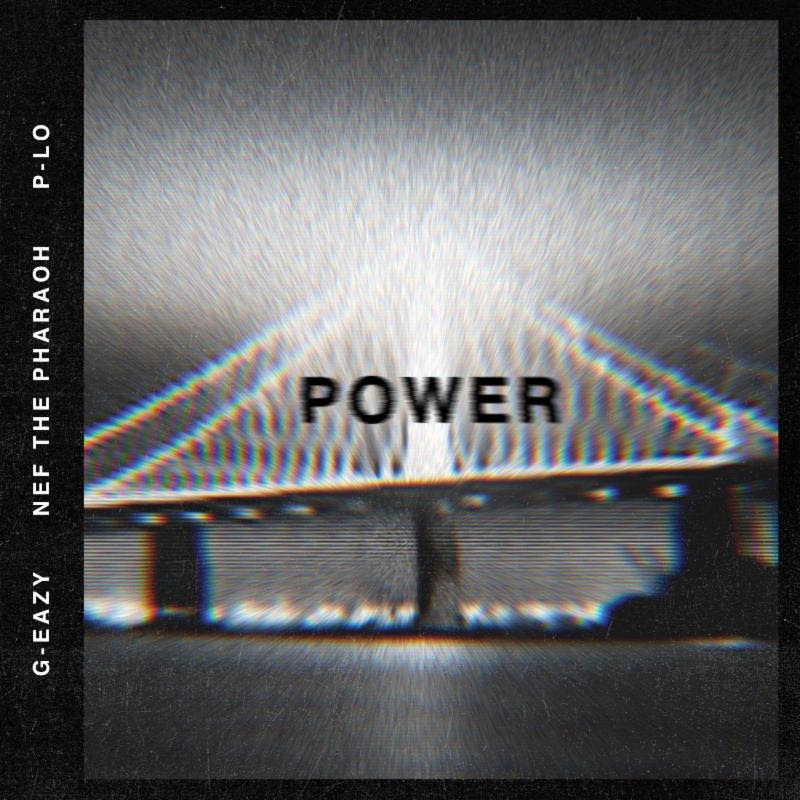 The new tracks titled "Power" ft. Nef The Pharaoh & P-Lo, "Wasabi" feat. 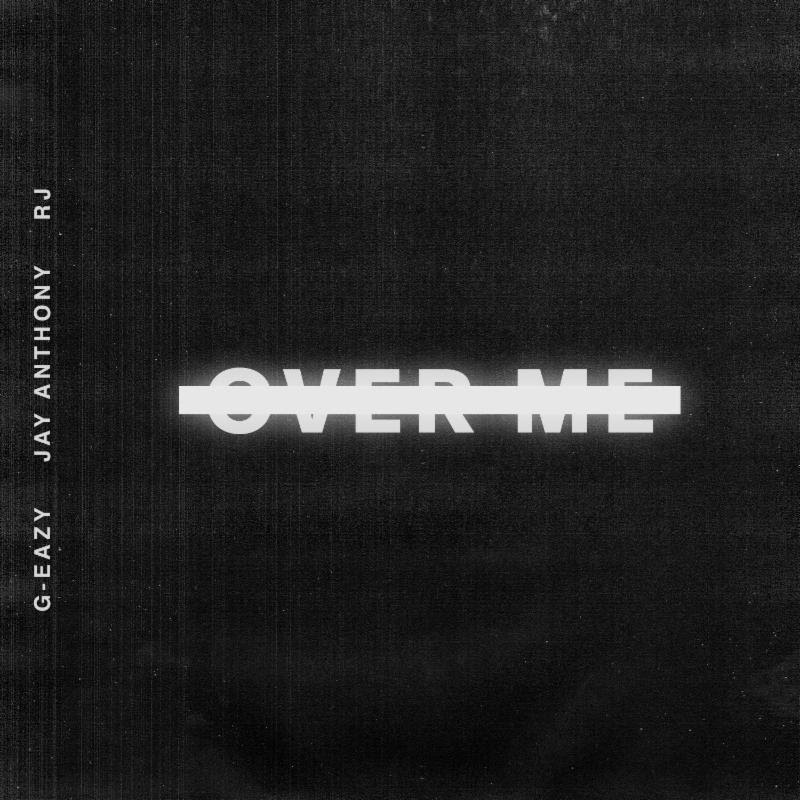 Global Dan, "Over Me" ft. RJ and Jay Anthony come while G is on his sold-out European tour and follows the release of "1942" feat. Yo Gotti and YBN Nahmir from the 'Uncle Drew' original motion picture soundtrack. Never letting off the gas, G-Eazy will embark on his anticipated "Endless Summer Tour" with Lil Uzi Vert, Ty Dolla $ign, and YBN Nahmir (full dates below) kicking off on July 20th in Seattle.